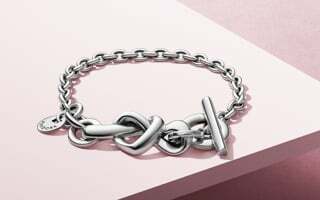 A gorgeous new take on the friendship bracelet, this hand-finished purple version has a sterling silver heart closure and a silky-smooth finish. 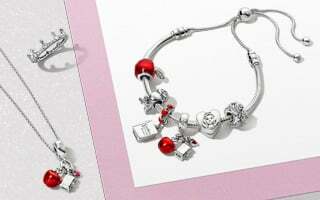 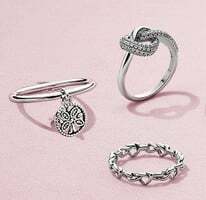 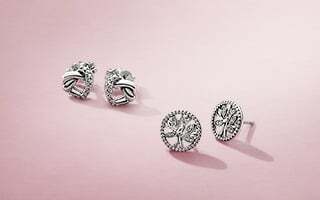 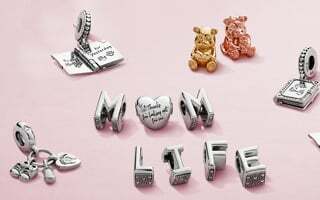 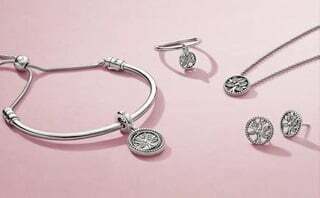 Add up to 4 charms. 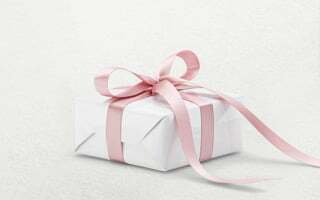 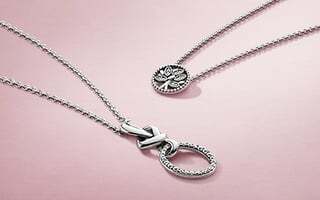 Or gift it to a best friend.